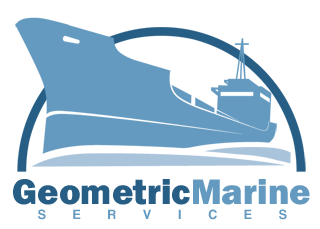 Geometric Marine Services specializes in sourcing and delivering urgently needed ship spares and repair material to domestic and offshore sites. We’ve been in business since 1993 and support shipyards and industrial facilities in the US as well as throughout the Caribbean and Latin America. We are also a trusted supplier to the US Navy. We understand the time-sensitive nature of ship repair and work 24/7 to support our customers.